Image: Stefanie Keenan/Getty Images. Kevin Winter/BAFTA LA/Getty Images. Design: Allison Kahler/StyleCaster. Nothing quiets the skeptic in us quite like a dramatic hair makeover. In theory, it would be easy to grab a pair of shears or box of dye and swan dive into the unknown, but reality poses a different scenario. Soon enough, we’re plaguing ourselves (or a stylist) with endless questions, asking friends if we’re really making the right decision and already making contingency plans if it doesn’t come out how we’d hoped. In moments like these, we look to celeb hair makeovers to ease our anxiety. Though we’re sure having a pro-level glam squad on hand is a huge help, there are certain chameleons who constantly inspire us with their unabashed bravery for doing, well, anything to their hair. 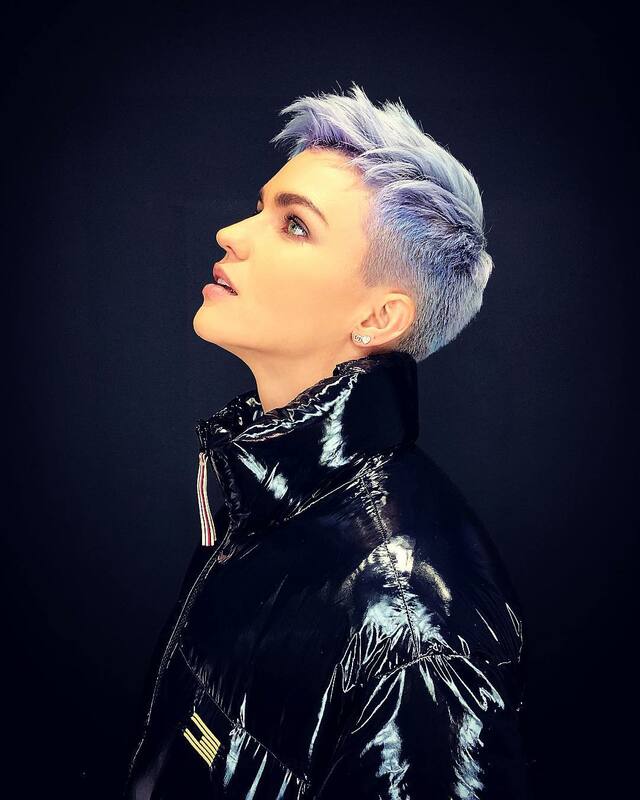 From big chops to neon dye jobs or combinations of both, rarely is there a shortage of transformations we get to witness and add to our personal Pinterest boards before an anxiety-inducing appointment at the salon. 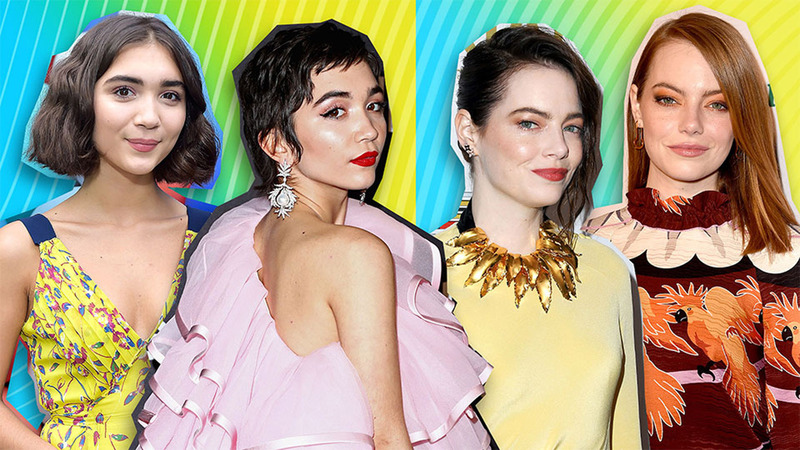 This year, Rowan Blanchard, Iskra Lawrence and Priyanka Chopra are just a few ladies leading the charge. See their stunning befores and afters ahead. Image: Mike Coppola/Getty Images for iHeartMedia. … until she decided to go full-on millennial pink in late 2018 and carry it into the new year. Image: Kevin Winter/BAFTA LA/Getty Images for BAFTA LA. … but in January, she showed up to the Producer’s Guild Awards with a darker brown hue that we’ve never seen on her before. Image: Paul Archuleta/GC Images/Getty Images. 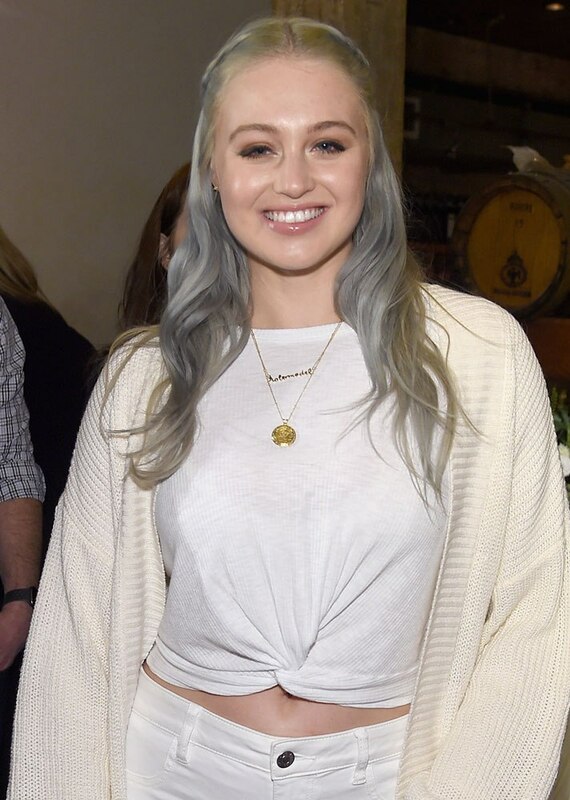 … however, in early 2019, she decided to kick off the new year in a platinum shade. We’ve also loved the model’s blond highlights…. Image: Jamie McCarthy/Getty Images for Aerie. … but we’re even more in love with her gray strands. 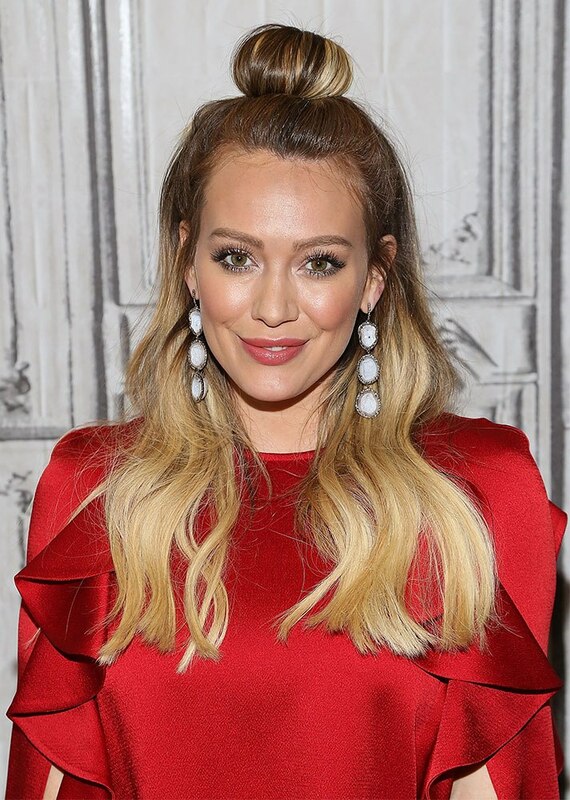 The Love, Simon star’s long brown waves have become part of her signature look. 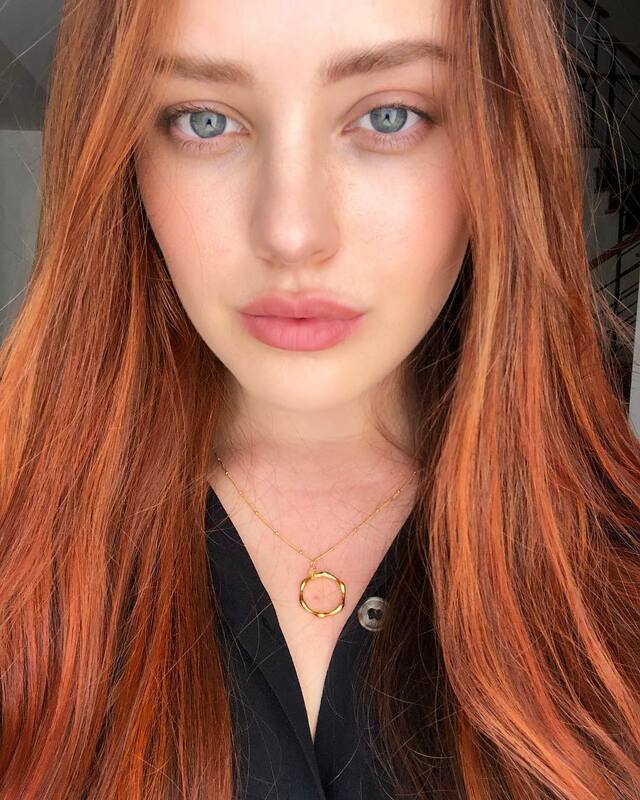 In early 2019, she decided to try something completely new — an unofficial ode to Ariel’s red hair in The Little Mermaid. Image: Michael Ostuni/Patrick McMullan via Getty Images. Before jumping the broom in 2018, the international star sported shoulder-length brown hair. And in 2019, Mrs. Jonas decided to experiment with blond highlights…and as predicted, she looks flawless. Image: Stefanie Keenan/Getty Images for David Yurman. 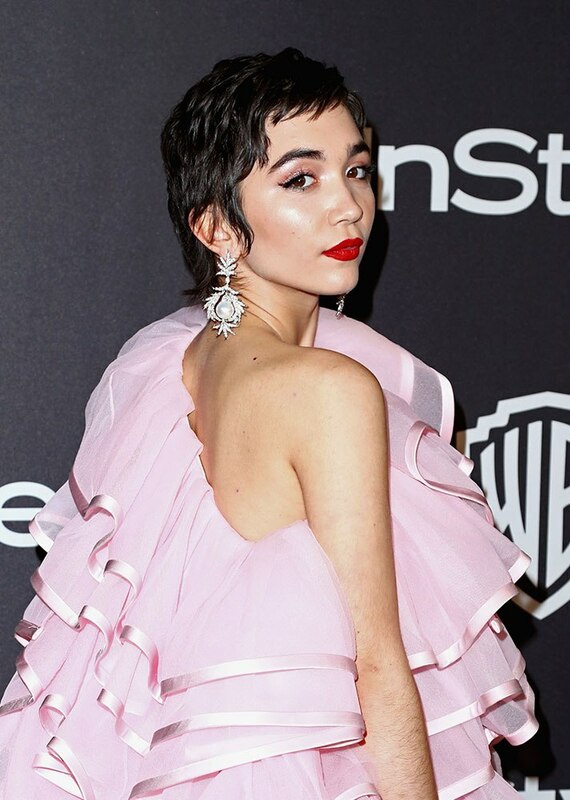 We didn’t think we could love anything more than this blunt bob on the former Disney Channel star. That is, until she debuted this pixie with long ends and plenty of texture. … but in 2019, she’s experimenting with bold color and killing it every time.